Partner with JD and Tricia to WIN THE WORLD FOR JESUS! JD & TRICIA BROWN partner with Jesus and His church to win the world through Overland Missions in an effort to spread the gospel to unreached people groups in Africa, Asia and South America. Perhaps Jesus is asking you to help JD & Tricia? 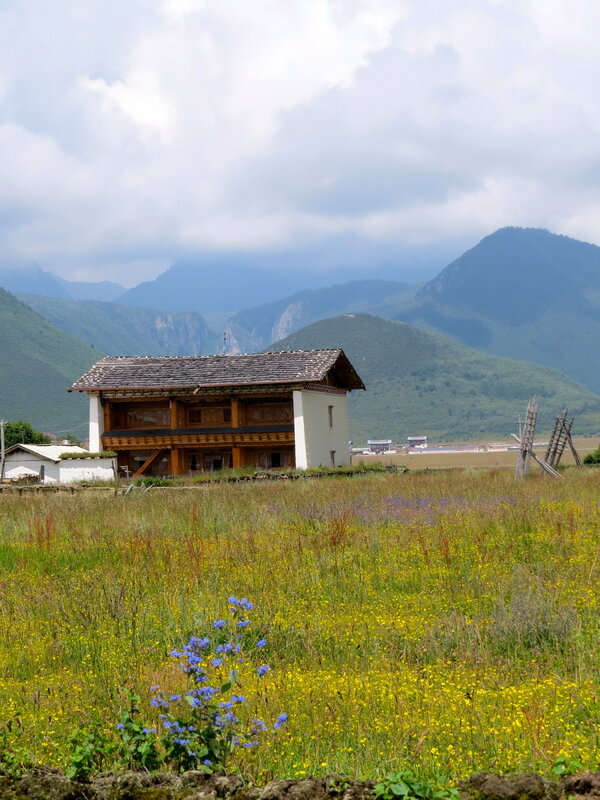 “I need to pack a lunch box!’ THIS is the statement that profoundly impacted me on our latest trip into Asia, in August. It was a statement made by a Lynn, a local Burmese pastor, as we sat with him in his small church, in the quaint, but beautiful town of Pyin Oo Lwin, in the Shan Highland of central Myanmar. He fed us snacks and cold drinks, which were a welcome relief from the humidity and heat outdoors, as he relayed to us his passion for souls and for the lost of his region, however, his weakness in sometimes being overcome with the minute details and workload of the ministry. 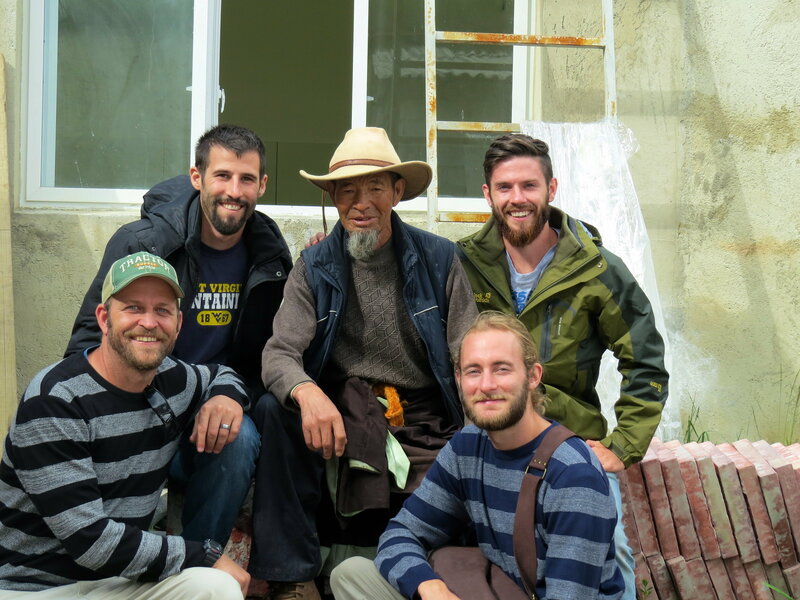 He told us a story of how he had observed his ‘Korean brothers’ and how ritually, daily, they would pack a lunch box, head out into the areas where ministry rarely occurs, in order to seek the lost. 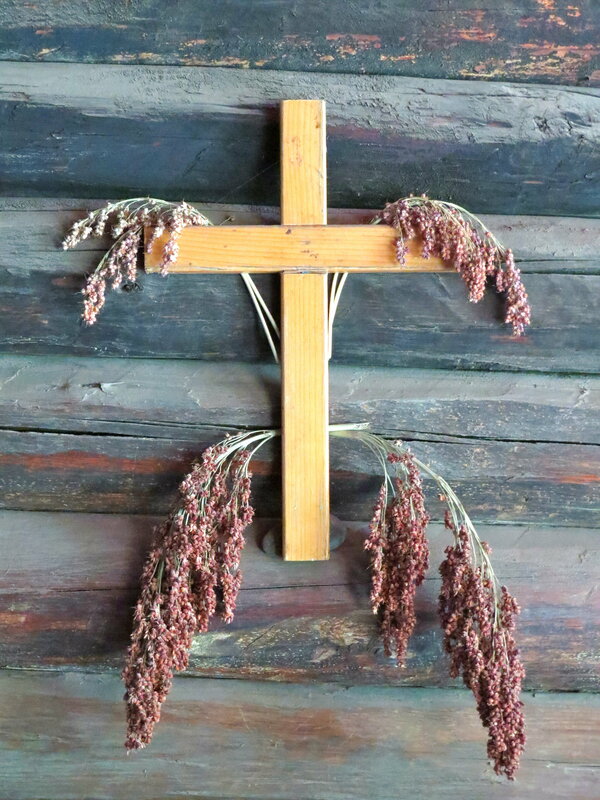 They would remain the full day, sharing their faith and return at the end, having led many to Christ personally. ‘They went with the INTENTION of staying all day- witnessing, sharing Christ, equipped with a lunch box,” he said. Although this man had dedicated his life to preaching the Gospel, he STILL lived with the conviction that HE, personally, needed be actively sharing his faith, not as a pastor, but as a BELIEVER and disciplined follower of Christ! Therefore, he had committed to spending at least one full day a week, doing the same, whether others accompanied him or not. This was convicting to me, as how often do we get ‘busy’ with the logistics of life and even ministry sometimes and forget to take the moments presented to us, the time and the effort to share the love of Christ with those we pass daily!! We are called to be salt and light, His voice, His extension of grace, love and mercy to our families, our communities, the lady at the checkout, the man at the filling station… I pray that we ALL have the conviction to internally ‘pack a lunch box’, daily, and be the witness we are called to be. Our time in Asia was exceptional and filled with testimonies!! We spent six weeks travelling between Cambodia, Thailand, China and Myanmar, by plane, taxi, bus, and a very long 22 hour train, connecting with pastors and missionaries along the way, to hear all that God was doing, AND the overwhelming need for workers in the areas in which we travelled… simultaneously gaining vision as to how we could potentially work in these new regions. Upon entry into China (my first return since leaving in 2013 to marry JD), we as a team, received 10-year visas from the Cambodian Embassy, to come and go freely, quite miraculously, which will prove useful in the days to come. We were able to travel extensively throughout the SW portion of the country, reestablishing friendships and connections with our brothers on the inside. 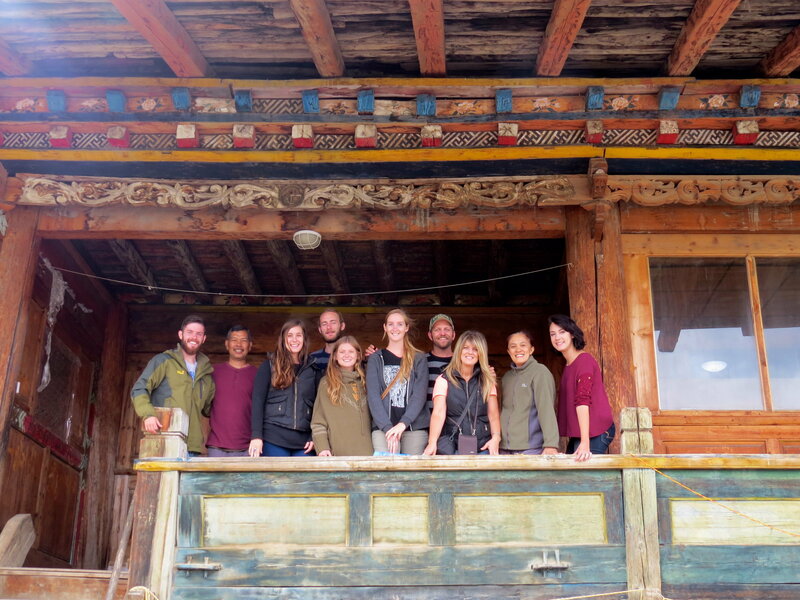 It was a beautiful time of reunion for us, as well as a whole new world of experience for our team… getting the opportunity to enjoy a Tibetan home stay, yak-butter tea and cheese, and other local delicacies, amongst other things, which they will never forget!! Little did we realize, that not 3 days later, there would be a 6.8 magnitude earthquake that would shake that entire region, extending from the city in which we were staying, right down through the ‘Valley of Bagan’, where literally some 2,200 Buddhist temples, monasteries and pagodas have shaped the landscape for centuries. 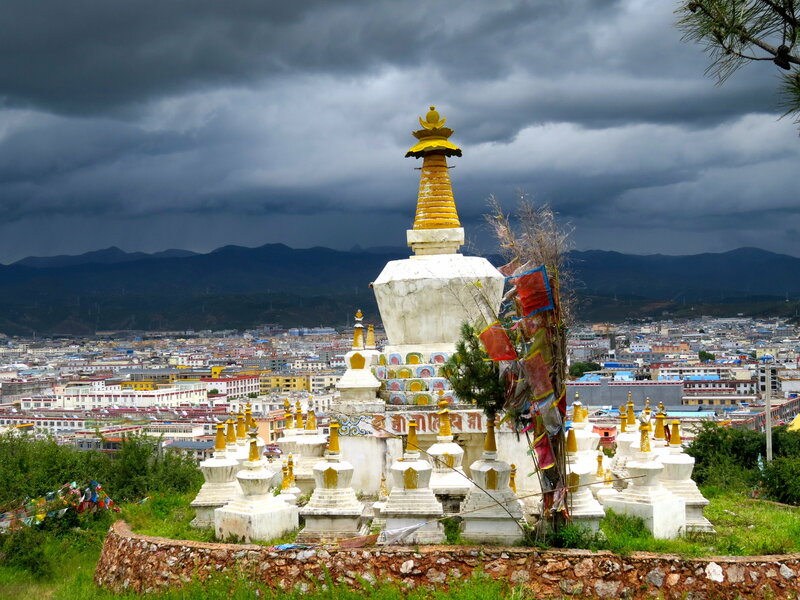 This region is the center of Buddhism for all of SE Asia… and ALSO the EPICENTER of the earthquake that left over 187 temples in piles of rubble and dust, with extensive damage to hundreds more!! Notice what the Lord had led us to pray: “For the Lord is great and greatly to be praised; He is to be feared above all gods. For all the gods of the people are idols, … Honor and majesty are before Him … Tremble before Him, all the earth!” COINCIDENCE??? I think NOT! There is POWER IN THE WORD of GOD!! Amazingly enough, we as a team were less than 100 miles from the quake which was felt in surrounding Thailand, Bangladesh and India… subsequently WE FELT NOTHING, sitting in a quiet coffee shop fellowshipping with a local pastor!!! 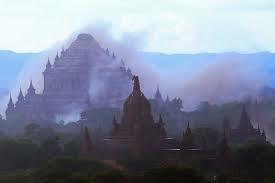 Only 3 people died in the event, thankfully, but the damage to the historical region of Bagan was extensive!! 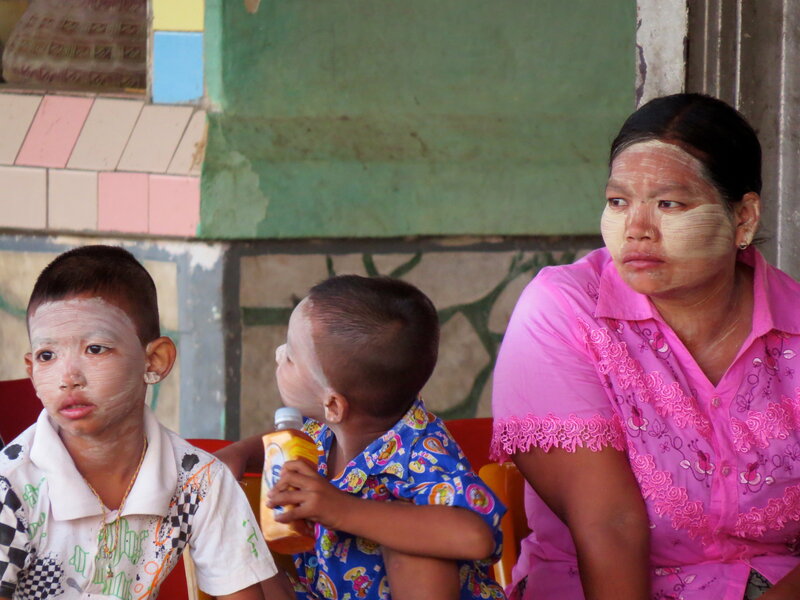 All I can say is God is moving in the nation of Myanmar, and HE WILL HAVE NO OTHER gods before HIM! Last week here in New Mexico, we had a gathering of all of our expedition leaders, and a number of our senior staff at Overland Missions, for our annual Expedition Leader’s Training. It was an awesome time of worship, teaching, and casting of vision for the upcoming 2017 season. We were excited to share with our leaders that last year we reached some 10,000 people in remote locations with the Gospel! And we intend to increase that number dramatically in 2017!! go to our website: http://www.overlandmissions.com/expeditions/ for further information. Should you wish to support us financially, either by a monthly on-going pledge or a one-time gift, please go to: http://www.overlandmissions.com/donate/ and enter our name (JD and Tricia Brown) in the box that reads ‘donation memo‘. Unsubscribe dboyd@fumcarlsbad.org from this list.